I’ve just photographed and put 24 shades of Araucania Ranco 4ply/Sock yarn and 4 Shades of the new chunky Araucania Tepa on the website, the colours are amazing! 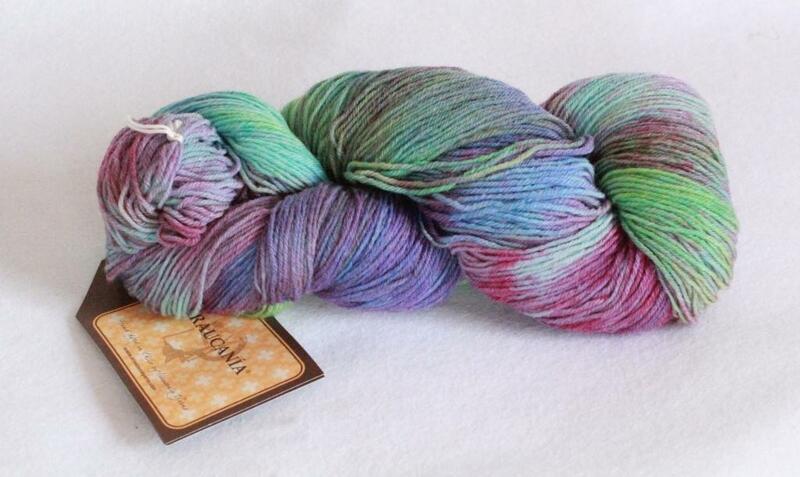 Araucania yarns are hand-dyed using ancient and traditional techniques in Chile. I’m just in colour heaven!!! !